The USDA recently announced an updated and expanded Farm Storage and Facility Loan program, helping farmers invest into grain bin storage and upgrade corn & soybean storage grain legs with low-interest loans for financing these capital improvements. In addition to offer low interest rates on grain bin construction loans, the USDA has lessened the security requirements for loans up to $100,000. No longer are farmers required to put a lien on farm real estate or farmland, only a promissory note/security agreement is required for these low interest loans up to $50K. 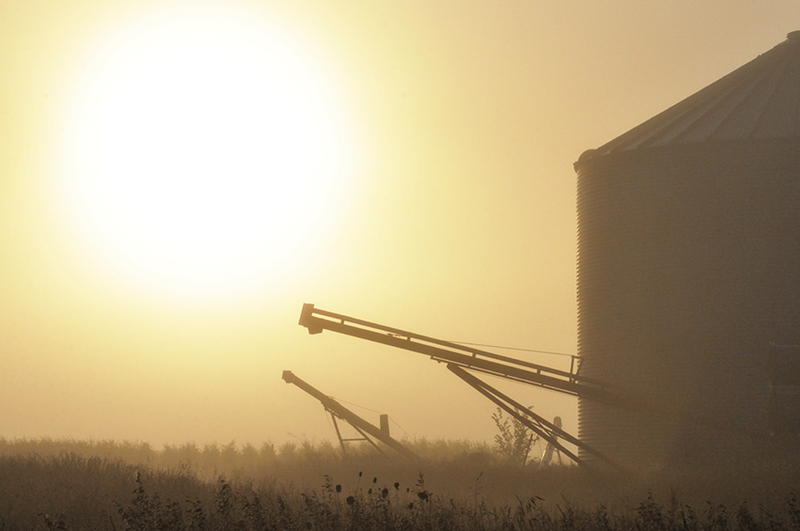 Consult with your local FSA office or local bank to determine how to best pursue the construction of grain bins on your farm. It is always advised that you consult you local FSA Agent and Indiana county office about this loan program and what interest rates you may qualify for to build grain bins and grain storage on your farm.